Moving furniture and possessions in South Africa is a lucrative business. Small single-vehicle operations, mid-sized movers with a national footprint, and large-fleet international removals companies are all vying for a slice of the market. Ideally, you want to entrust your personal or office goods to a moving company that’s professional, reliable and affordable. But how do you know whether an operation is fly-by-night, or the real deal? Word of mouth is one of the easiest and most reliable methods of finding a good mover. Get recommendations from your local rentals company or estate agent. Chat to friends and colleagues who have recently moved, and ask them about their experience. Make a list of the recommended companies, and move onto tip #2. Search for reviews of each company online. Websites, such as Hellopeter, Sirelo and Who Do You, feature independent reviews and referrals of movers in your area. You’ll get an honest appraisal of each company, and the services they provide. You’ll also have a much better idea of which businesses to avoid altogether. Once you’ve narrowed down your selection to three or four companies, it’s time to implement tip #3. The Professional Movers Association (PMA) is the accreditation body for the removals sector in South Africa. It has set professional standards of service that all registered members are expected to comply with in order to qualify for certification. You can visit the website to check whether the companies on your shortlist are certified by the PMA. If your shortlist of movers checks out to your satisfaction, you can go ahead with tip #4. Before you call each company to arrange a home call, we recommend you do an approximate cost analysis online. Moving24, get-a-quotation, Pricenet and Movers South Africa provide you with free, no obligation quotes, based on the information you submit on their websites. By comparing current quotations, you’ll have a good idea of the average cost movers charge. You can then go ahead and formalise proceedings, via tip #5. Insist on comprehensive, on-site, and written quotations from at least three removals companies. Be sure to conduct a full tour of your property with the company representatives, pointing out exactly what items you want packed, protected, and moved. If a company is not willing to come to your home or office, we recommend you scratch it off your list. While you do have the rep on your premises, it’s a good time to apply tip #6. Does your company use permanent or causal staff? How do you protect furniture and other large items during the move, and in-transit? Do you measure the width of doorways and staircases before the move? Do you have adequate tools and experience to disassemble and reassemble large items? How many staff members will there be? Is there sufficient time to move in one day? Does the quote include VAT and petrol? 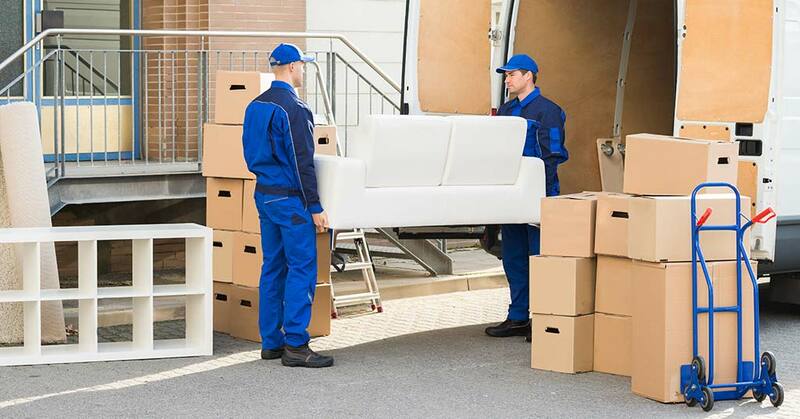 Once you’ve firmed up on the finer details of the removals service, you can streamline and simplify the packing process – and get some really good advice – by opting for tip #7. 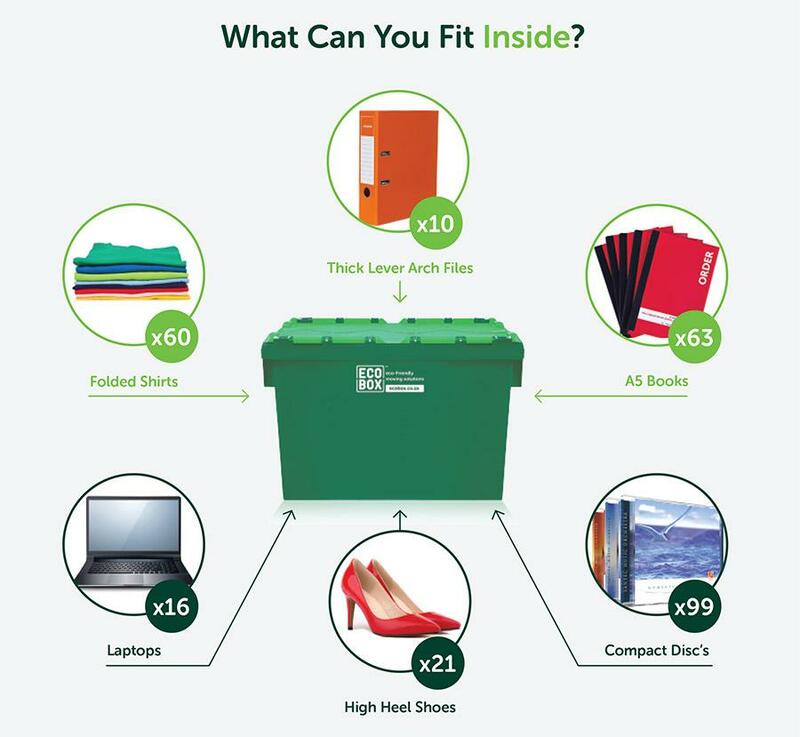 Ecobox offers a quick, easy and environmentally friendly packaging solution. Simply order the required number of our sturdy, eco-friendly boxes. We’ll deliver them to your doorstep, in impeccably clean, dry condition. You can use them to pack and move your belongings – and once you’ve unpacked in your new home or office, we’ll return to fetch the boxes. 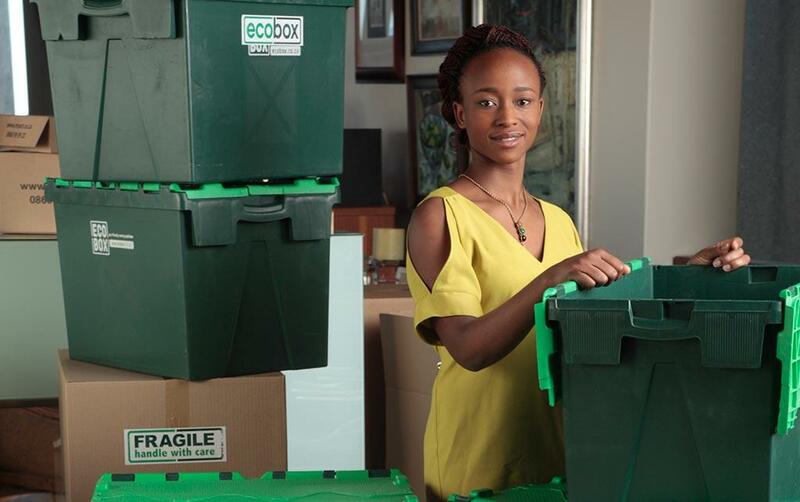 No matter which moving company you select, our Ecoboxes can help simplify the moving process. They’re also ideal if you choose to handle a move on your own. Get started now by ordering boxes or contact us for more information.